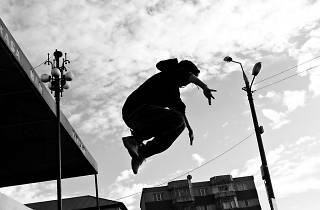 Learn all the basic parkour moves and how to overcome obstacles in the 90-minutes class. Want to learn how to parkour and move around the city like Altaïr from Assassin’s Creed? 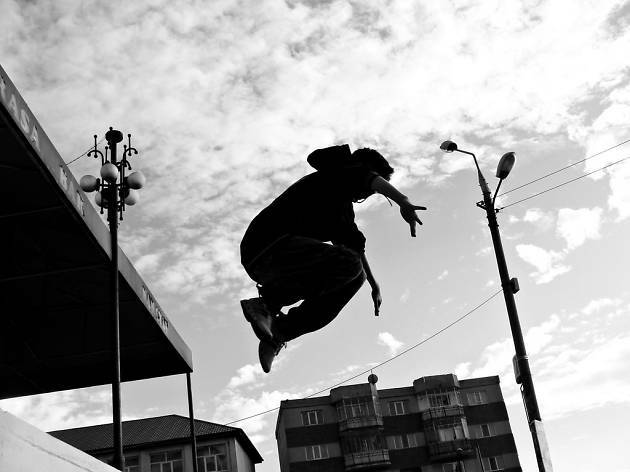 This 90-minutes workshop is perfect for beginners to learn all the basic parkour moves from the push-fold-roll to long jumps in a safe environment, and for anyone else who wants to brush up their skills. The class is limited to only 12 people, so sign up early to jump and flip to your heart’s content.